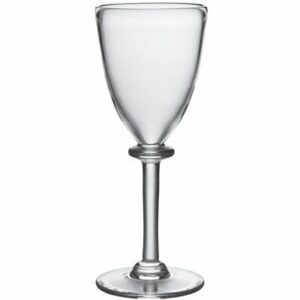 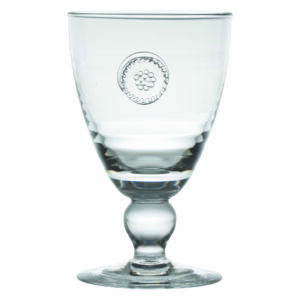 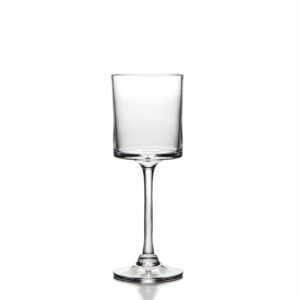 Berry & Thread Glassware Footed Goblet $35.00 8 8 Complete! 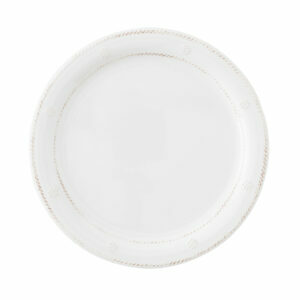 Berry & Thread Melamine Whitewash Dinner Plate $24.00 8 8 Complete! 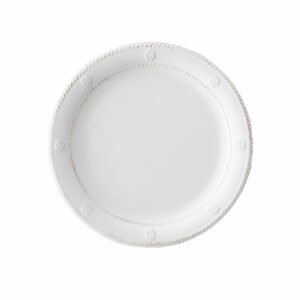 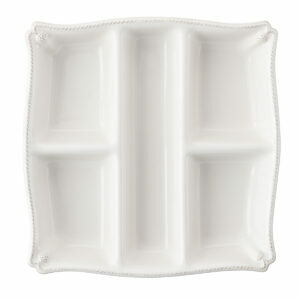 Berry & Thread Melamine Whitewash Dessert/Salad Plate $18.00 8 8 Complete! 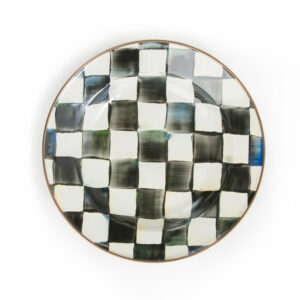 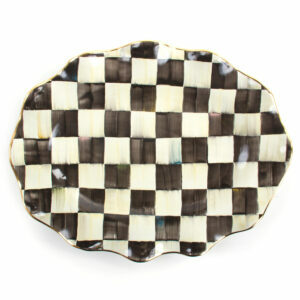 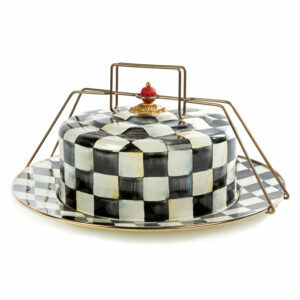 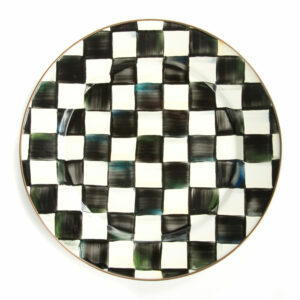 Courtly Check Large Serving Platter $295.00 1 1 Complete! 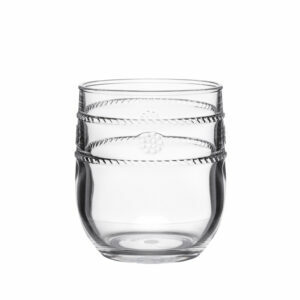 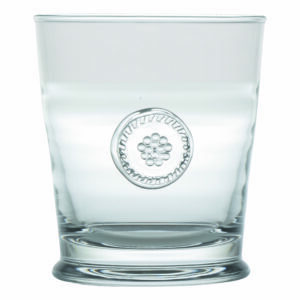 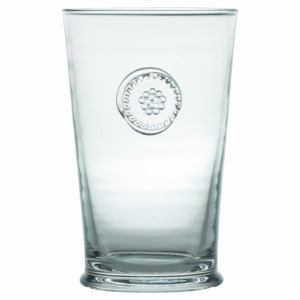 Isabella Acrylic Tumbler $12.00 8 8 Complete! 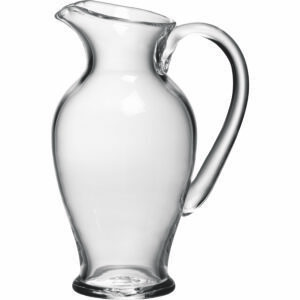 Belmont Glass Pitcher, Large $180.00 1 1 Complete! 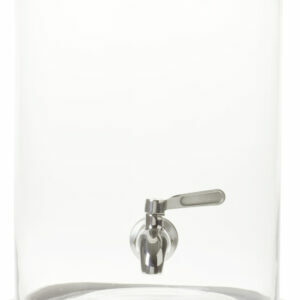 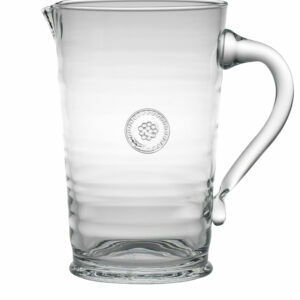 Berry & Thread Glassware Pitcher $82.00 1 1 Complete! 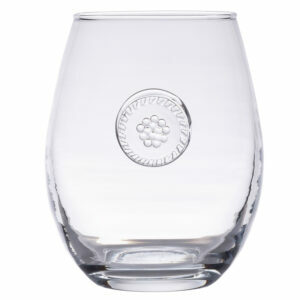 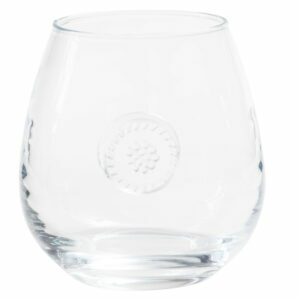 Berry & Thread Glassware Stemless Red Wine $28.00 8 8 Complete!